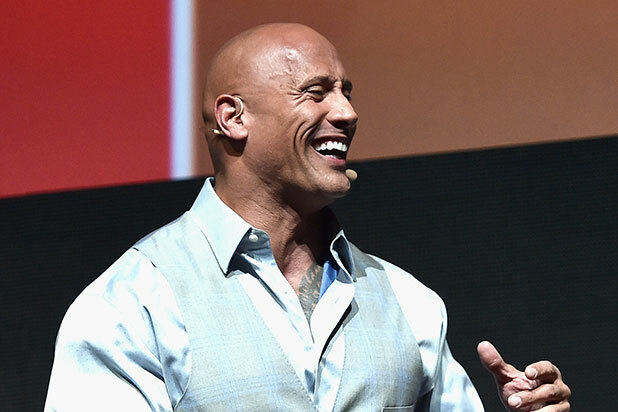 Dwayne “The Rock” Johnson invited a pint-sized hero to the set of his new movie “Skyscraper” after hearing that the boy used skills learned from “San Andreas” to save his little brother from drowning. O’Connor told ABC2 News that he found his younger brother face down in a pool, and it was “San Andreas” that helped him figure out how to save him. The film starred Johnson as a rescue chopper pilot in California who is responsible for saving many lives after a massive earthquake. The younger O’Connor brother had been face down in the water for almost a minute and was rushed to the hospital. Watch The Rock’s video below. I gotta shake the hand of a real life 10yr old hero. Jacob, I'm gonna fly you and your family out to Vancouver so I can meet you. Hopefully, your little 2yr old brother, Dylan is well enough to fly because I wanna meet him too. I'll have some very nice people contact your family in the upcoming days to make the arrangements. Can't wait to meet you big man. And make sure you bring your sweet tooth! ???????????? Dwayne Johnson is now 45-years-old, but he's far too busy to think about having a mid-life crisis. 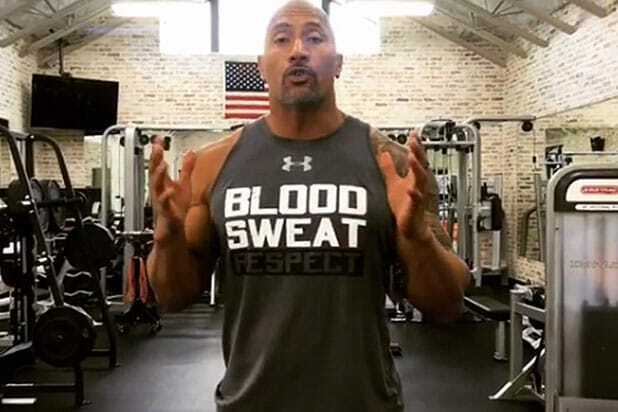 Somehow, in between shooting and producing blockbusters, meeting fans, making media appearances and paying a visit to his old WWE stomping grounds, he's found time to get in the weight room and lift some 175 lb. dumbbells (or as he calls them, "Kevin Harts.") Here are some of the best photos of those workouts that he's put on Instagram. You're welcome.